Change isn’t something that comes naturally to Maker’s Mark. For most of the brand’s history, it sold only one product, made in a small historic distillery, tucked away in the remote hills of Loretto, Kentucky. 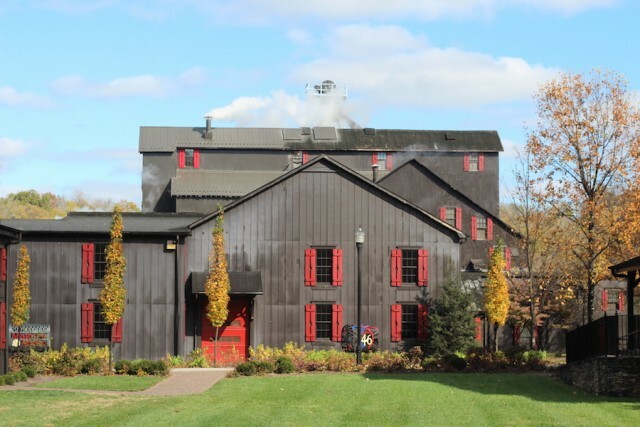 The Maker’s Mark distillery is one of the few American distilleries housed in a registered historical landmark, a status that has helped restrict the brand’s ability to substantively change and grow its operations over the years. With the boom in American whiskey, even Maker’s Mark couldn’t avoid the winds of change, and in 2010 it launched Maker’s 46, its first product line extension in the history of the company. 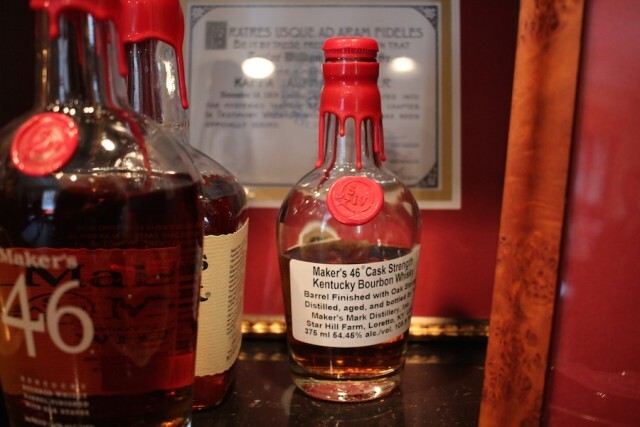 Maker’s 46 is made using Maker’s Mark bourbon and finished for 8-12 months in barrels containing seared French oak staves. The process married the very traditional way of making Maker’s Mark with a decidedly new approach, aimed at drawing out and emphasizing some of the classic flavor notes in the whiskey to deliver a new experience. Maker’s 46 was a success, but it would become the swan song of Bill Samuel Jr.’s career, who in early 2011 retired from the company, turning the reigns over to his son Rob Samuels. 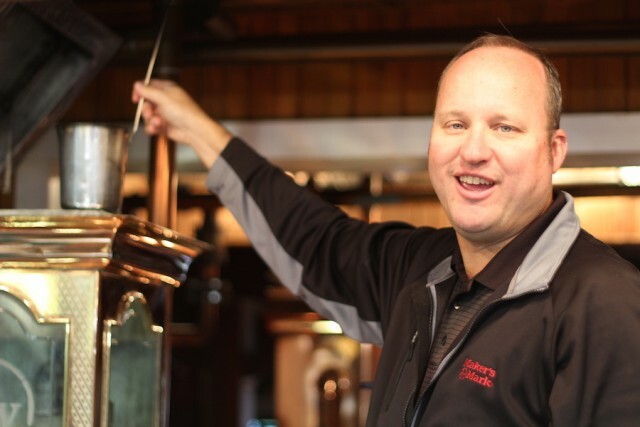 Around the same time, long time Maker’s Mark head distiller, Kevin Smith, was moved over to head operations at the Jim Beam distillery, resulting in the hiring of a new Maker’s Mark Master Distiller, Greg Davis. With Rob Samuels at the helm, Maker’s Mark focused on expanding its customer experience. Rob helped build a new tasting room and blanketed the walls of the distillery with Maker’s inspired art. The fresh coat of paint at Maker’s Mark would hardly have time to dry before Rob Samuels had to face his first major challenge. In 2013, an exploding whiskey market created demand for Maker’s Mark that far outstripped their supply. 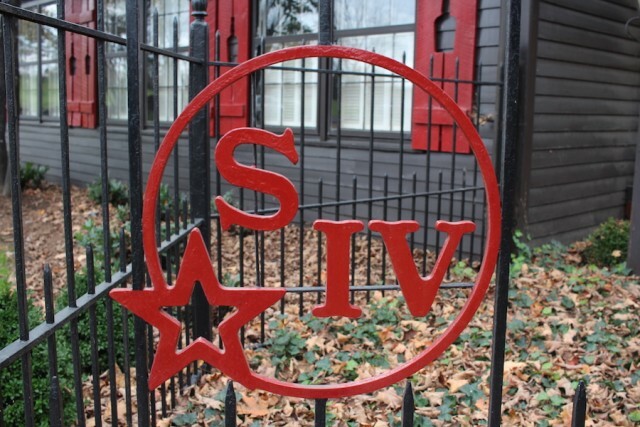 So, on February 9, 2013, Rob Samuels sent an email out to Maker’s Mark’s most loyal followers, the Maker’s Mark Ambassadors, informing them of the companies plans to bring whiskey down by a couple of percentage points in ABV to meet the demand while still maintaining the integrity of the whiskey. The response to this proposed change was nothing short of a scandal. Maker’s Mark “Watergate” became a national story, with mass media covering the outcry of consumers over the change in their beloved whiskey. The company quickly responded, reversing their decision to change their legendary product. “At the end of the day, Maker’s Mark isn’t our whiskey, it’s your whiskey, we are here because of you, and so when you (the consumer) spoke up, we listened,” explained Maker’s Mark Master Distiller Greg Davis. You’d think after navigating through such rough waters, Maker’s Mark would have been gun shy about any form of change. Instead, Maker’s “Watergate” scandal actually helped make Maker’s Mark stronger and codified the new team of Chief Operating Officer Rob Samuels, Master Distiller Greg Davis, and Distillery Maturation Specialist Jane Conner. 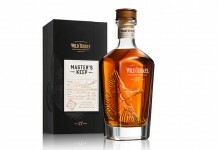 With a solid plan in place to help meet demand, Maker’s stepped up to bat again with another new product: Maker’s Mark Cask Strength. 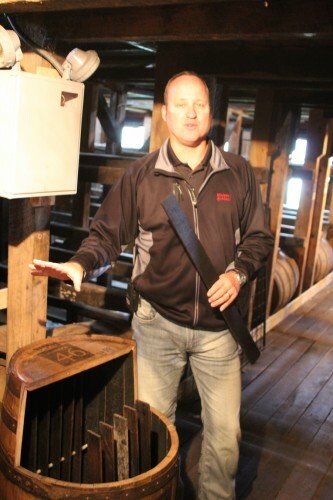 “We hadn’t planned to release a cask strength version of Maker’s Mark,” says Greg Davis. 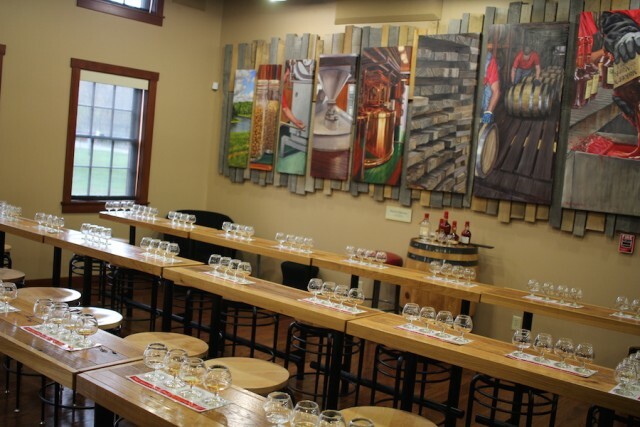 “The conversation came about from bartenders who visited the distillery and sampled Maker’s Mark at cask strength. They said ‘This stuff is great, you all need to bring it out.’ The bartender community really drove this to fruition.” Again, Maker’s Mark’s customers had spoken and the brand responded. Maker’s Mark Cask Strength was met with critical acclaim, including an astronomically high score from us at Drink Spirits. It was truly innovation Maker’s Mark style, focusing on the core to give people an experience they have never had before. Based on the success of Cask Strength Maker’s Mark, the company decided to create a distillery-only release for Maker’s 46 Cask Strength. 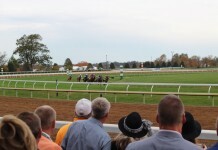 “People don’t happen on Maker’s Mark, they plan to go here, as we’re a good 18 miles away from Bardstown. We wanted something special at the distillery for them as our way of thanking them for making the journey,” remarks Rob Samuels, head of Maker’s Mark. 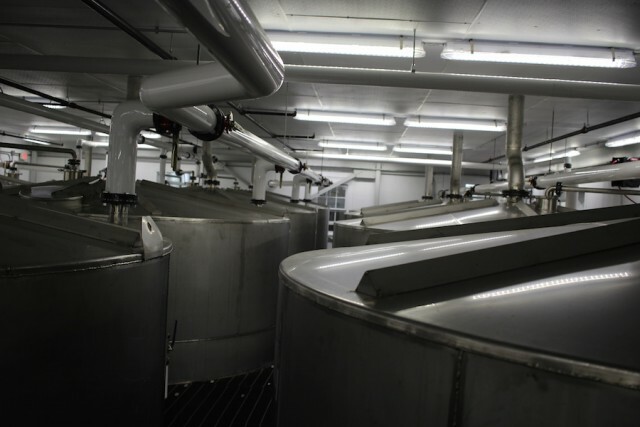 In addition to facing high demand for their products, Maker’s found an ever-increasing number of visitors to its distillery. “We were one of the first bourbon distilleries to open its doors to visitors,” remarks Rob Samuels. To that end, Maker’s Mark worked with the State of Kentucky to build a major new road to the distillery, making it easier for visitors to make their way and park. They also renovated one of the buildings on the distillery property, turning it into a showcase welcome center. “We are working on more exciting experiences for our distillery guests, including some amazing culinary experiences tied into our whiskey,” says Rob Samuels. With the two cask strength releases of their two products, you’d think this would be the end of the story, but it isn’t. Emboldened by the response to meeting customers needs, Maker’s turned its attention to the increasingly popular barrel purchase programs which have become common at many American whiskey distilleries. “The whole thing about Maker’s is consistency. So when we actually did cask strength, we looked at single barrels and, honest to God, and we stood in our quality lab and said this would be the most boring single barrel program in the history of the world, because they all tasted pretty much the same,” explains Maker’s Mark Distillery Maturation Specialist Jane Conner. From this came the new Maker’s Mark Private Select Barrel Program, which takes cask strength Maker’s Mark whiskey and then finishes it using the Maker’s 46 process: finished Maker’s Mark is transferred into another oak barrel with 10 French Oak staves suspended in it, and then aged for an additional 8-12 months. These barrels can only be aged when temperatures in the distillery are 60 degrees or lower, typically only from October through February. “This temperature range is important, because we want a slower extraction with the French oak staves, getting all the good elements while still balancing the whiskey with the wood,” explains Greg Davis. Participants in the Maker’s Mark Private Select experience can select from five different staves, which can be mixed and matched up to the 10 staves used in the barrel. The first stave option is an American oak stave, seasoned for 12 months and then baked in a convection oven at a low temperature for a very long time. 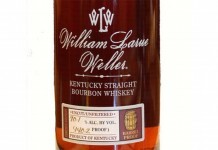 This style of baking breaks down the oak’s lignent, giving intense vanilla, caramel, brown sugar, oaky flavors. “This is kind of catnip for all the people who love American Oak goodies,” says Jane Conner. “The result of this stave is all about American oak, and what you get from it. It’s not as complex as the traditional Maker’s, as it exaggerates all the vanilla, adds a touch more cinnamon spice, but softer, and lots of baking spices”. The second stave option, referred to as the Cuvee stave, is a grooved stave made from French oak, seared using the same infrared technology and oven used for 46 at a very high heat for a very short time. The grooves in the stave not only give more surface area for the whiskey to interact with, but the peaks on the grooves cook more than the valleys, which gives a wider blend of flavors. The Cuvee stave gives more marzipan, sweet almond, caramel, nugget, and dark oak. It’s viscous and velvety, and has oak presence without losing balance. The third stave option is the classic Maker’s 46 stave. “It is too good not to leave it as an option. It’s made by a very proprietary process, but I think the 46 stave is cooked more than the cuvee stave because you get slight smoke and intensity of baking spices,” remarks Jane. The final option is referred to as the Spice Stave, made from French oak baked in a convection oven starting at a high temperature and then brought down to a lower temperature. The spice stave produces a whiskey that is really intense in baking spices. It’s more astringent, more full in the mouth, with an amazing cool finish. “They are all really different, all exaggerated flavor profiles, that already exist in Maker’s Mark. 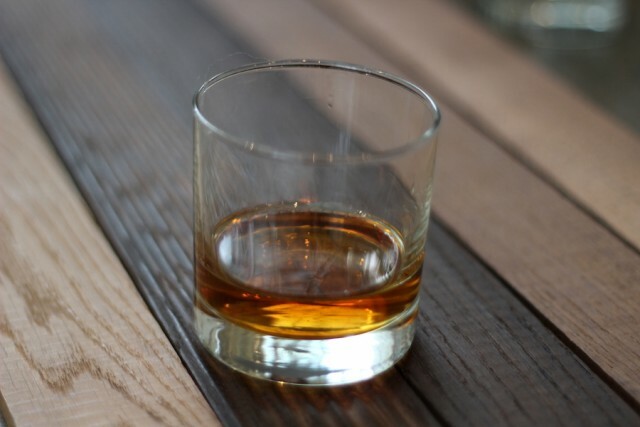 Literally, the idea is, you get to taste pure and then you get to play bourbon’s Dr. Frankenstein and figure out what to marry together to create a flavor profile,” says Jane. The Maker’s Mark Private Select Barrel Program will be extremely limited in its first year, focused on on-premise and retailers in the Kentucky and Illinois area. Since the aging season is currently limited to October through February, the program will also have seasonality to it. 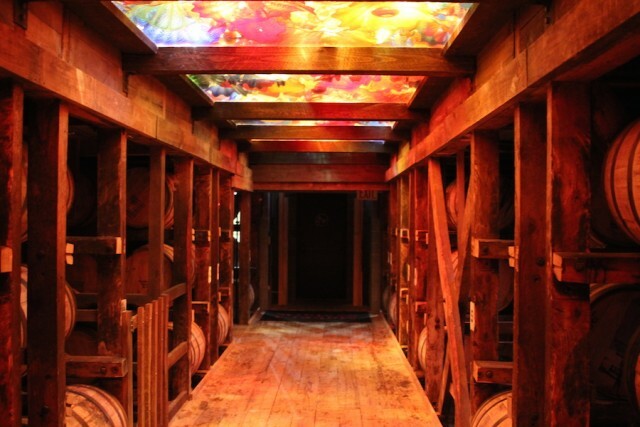 Maker’s Mark is investigating climate controlled aging spaces to accommodate the possible high demand for the program. In just five years, Maker’s Mark has gone through a tremendous amount of change and maturation, and yet has still has managed to maintain its singular focus: keep making Maker’s Mark the way their customers have always wanted it. With that, Maker’s has found innovative ways of presenting the Maker’s Mark experience without losing sight of who they really are. Interview with Bill Samuels Jr.